The Galaxy S10e will offer identical specifications to the Galaxy S10, but with a few notable alterations. 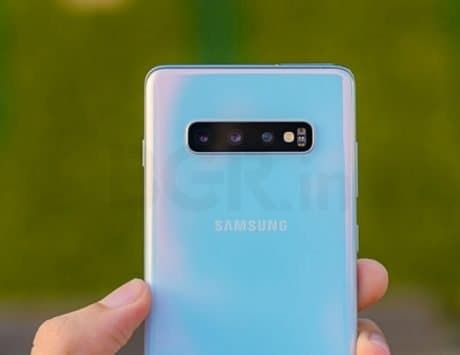 Yesterday, a detailed specification sheet of the Samsung Galaxy S10e, Galaxy S10 and Galaxy S10+ surfaced on the web just a few days before the official launch. Now, the name of the cheaper Galaxy S10 variant has been confirmed by the company. 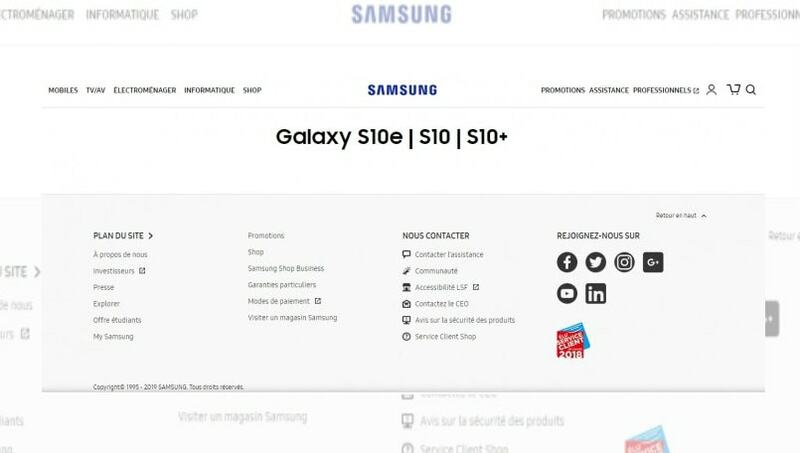 According to Samsung’s official French website, the smartphone is labeled as Galaxy S10e. 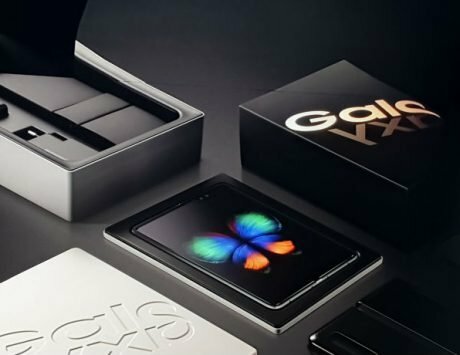 First spotted by French website GalaxyClub (via GSMArena), the page doesn’t throw light on any other information regarding the 5G-enabled Galaxy device and Galaxy F, which is a foldable smartphone. 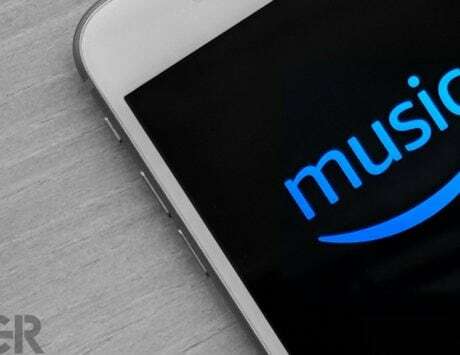 But, the company is expected to launch a 5G device this year, which might be unveiled later. Furthermore, Samsung might be planning to unveil its foldable handset in a different series, which could be the reason why the name is missing from the page. 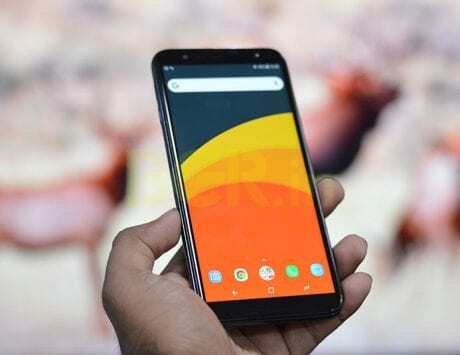 As for the specifications of the Galaxy S10e, the device will offer identical specifications to the Galaxy S10, but with a few notable alterations. 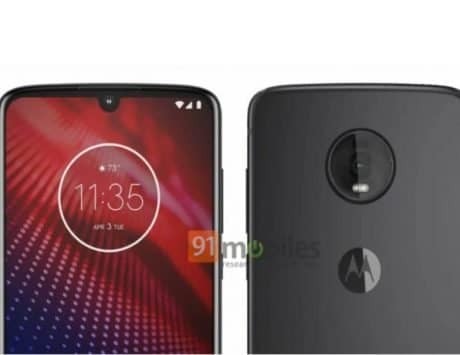 The detailed leaked specs suggested that the cheaper variant will pack a 5.8-inch panel with a resolution of 2280 x 1080 pixels. 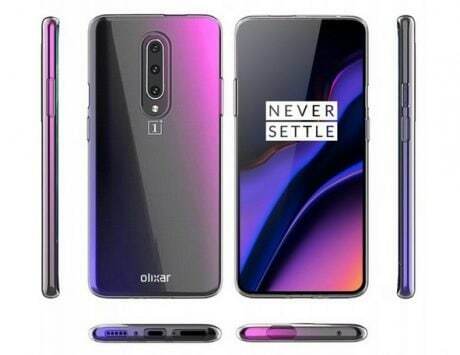 It will be equipped with a side-mounted fingerprint scanner. The smartphone will bear a dual camera setup at the back. 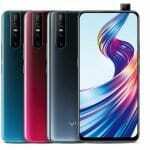 It will comprise of a 12-megapixel f/1.5 primary sensor with a wide lens, dual aperture, dual-pixel autofocus and Optical Image Stabilisation (OIS). Samsung could offer a 16-megapixel secondary sensor with an ultra-wide lens and an f/2.2 aperture. 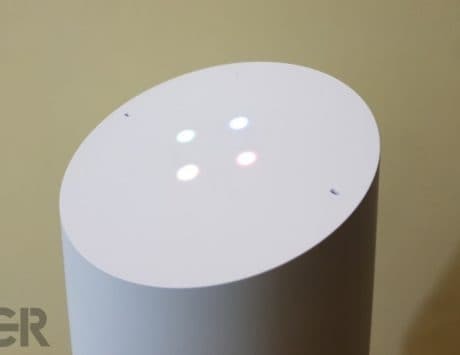 It is said to be powered by a small a 3,100mAh battery. The chipset will be backed by 6GB/8GB of RAM and 128GB/256GB of internal storage. 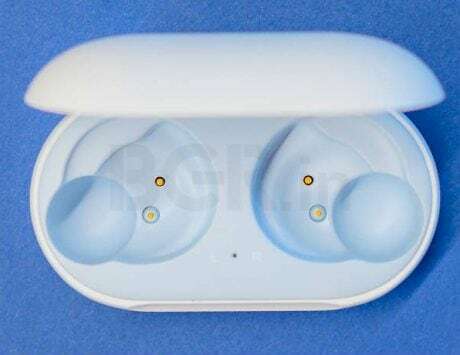 It will come in a new Canary Yellow color variant, as per rumors. Samsung is all set to launch its latest season of Samsung Galaxy S10 family at an Unpacked event, scheduled to take place in San Francisco on February 20.